Absolutely, Positively the Definitive “Shazam”! Released nearly two years after The Move’s eponymous debut LP, “Shazam” finds a band maturing and hitting its stride. This edition supplements the album’s six tunes with an incredible 37 bonus tracks, for a total of 43 tracks containing over two and a half hours of music, making this the absolutely definitive edition of “Shazam”! 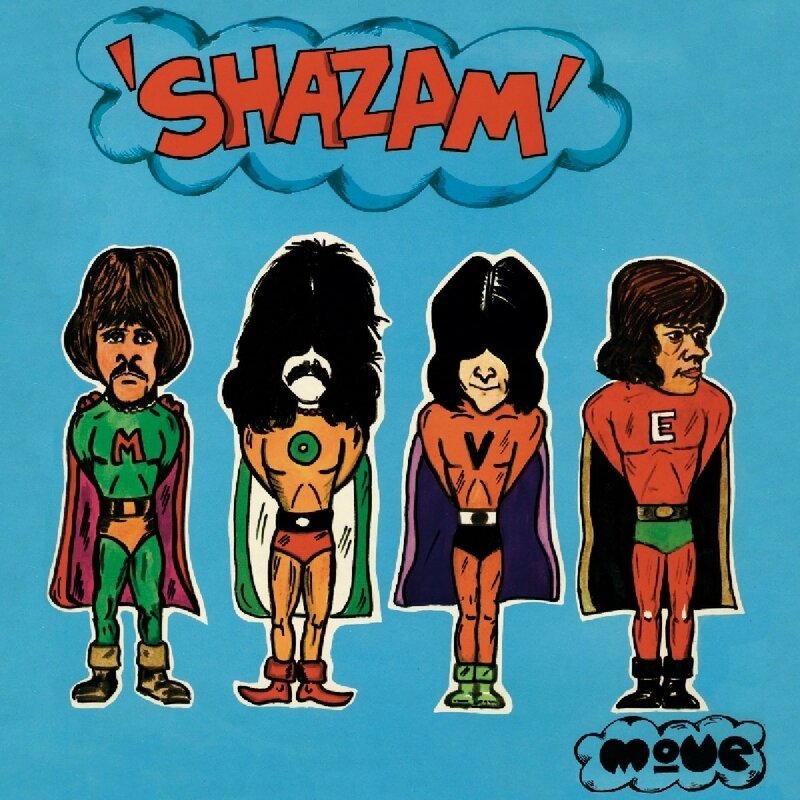 Hitting record stores in February, 1970, “Shazam” contains six extended tracks compared to the thirteen on “Move.” The arrangements are more complex and the instrumental talents of the band members are certainly on display, from the LP’s opening track “Hello Susie” with its pile driving beat and gorgeous melody and continuing throughout the album. 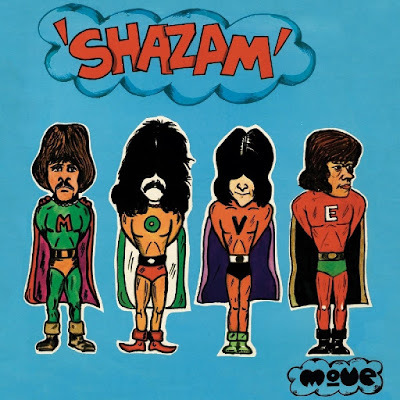 “Shazam” consists of an equal mix of original and cover tunes, unlike “Move” which had ten Roy Wood compositions and only three cover versions. 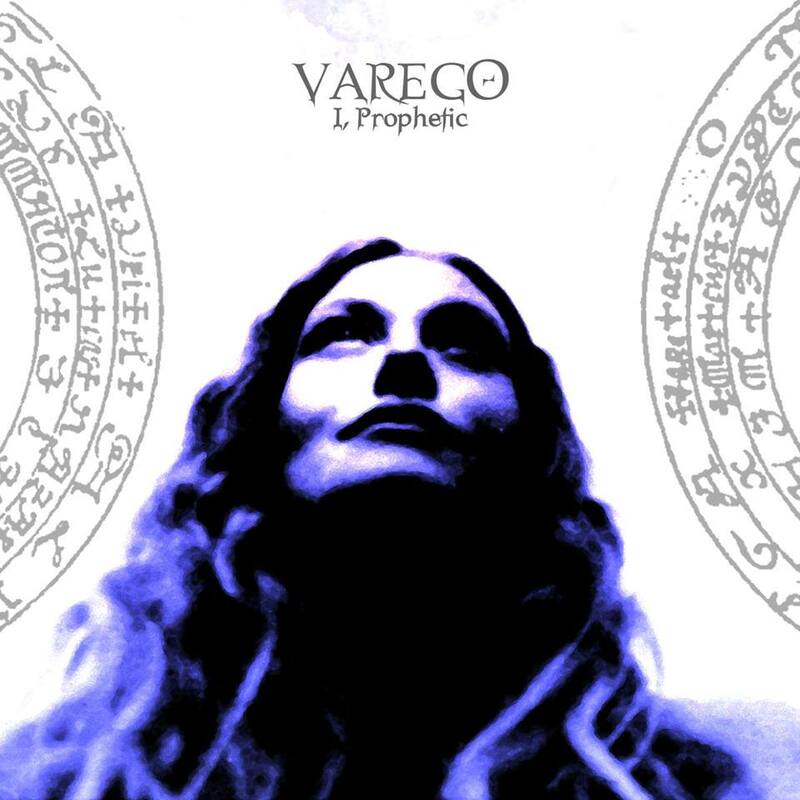 Not to disappoint, the covers are well selected and incredibly performed. A rocked up version of folk singer Tom Paxton’s “The Last Thing On My Mind” is joined by a gorgeous take on Barry Mann and Cynthia Weil’s “Don’t Make My Baby Blue” and an absolutely brilliant arrangement of Wyatt Day and John Pierson’s “Fields Of People” all prominently featuring Roy Wood’s lead guitar and Carl Wayne’s vocals. Disc one of the reissue contains the original album supplemented by a dozen bonus tracks, a total of 18 tunes with a run time of over 80 minutes! “Hello Susie” opens with swirling guitar courtesy of Wood and pounding drums from Bev Bevan before Carl Wayne and the rest of the band join in. 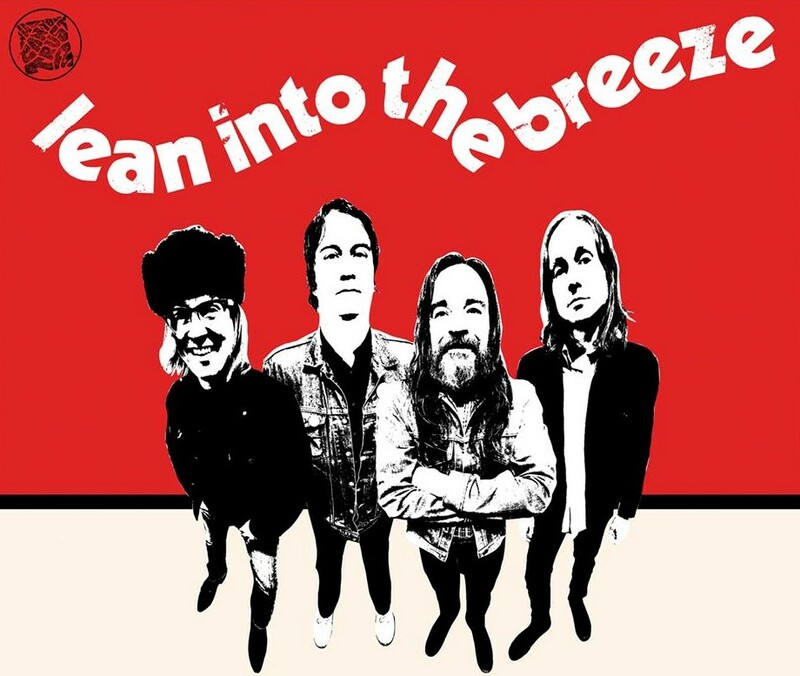 The tune is wonderfully phased and the rhythm section of Bevan and new bassist Rick Price, Trevor Burton’s replacement, pounds the beat, pushing Wood’s guitar into the stratosphere. The tune, in its US single edit is included as a bonus track. The Wood original “Beautiful Daughter” features gorgeous lead vocals by Wayne and is supplemented by gentle strings, giving the song a Beatlesque feel. Wood’s guitar is simply perfect. 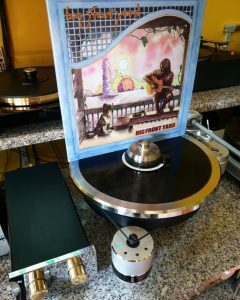 Revisiting a song from their debut LP, “Cherry Blossom Clinic Revisited” is an extended track with Wood’s guitar featured, quoting Bach’s “Jesu, Joy Of Man’s Desiring” along the way before settling into a gorgeous melody. 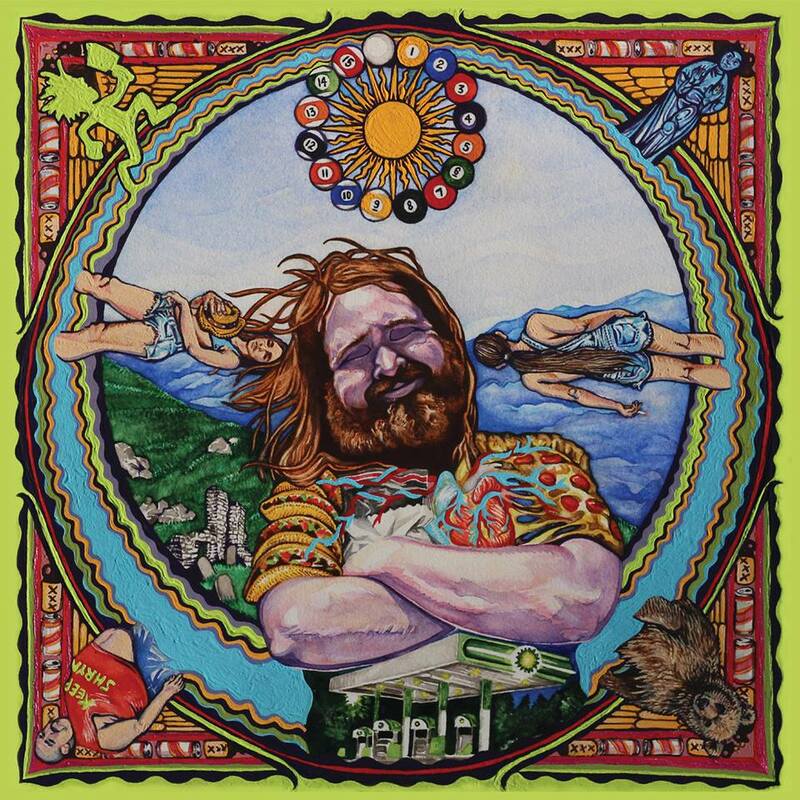 Carl Wayne’s lead vocals introduce “Fields Of People” which features beautiful harmony vocals and an infectious groove led by Wood’s gentle guitar work, while Wood’s sitar and the song’s chanted chorus add to the charm of this ten minute musical adventure. A gentle, spoken passage introduces “Don’t Make My Baby Blue” before Wood’s snarling lead guitar shifts the track into overdrive. The band does a wonderful job of mixing the thundering rhythm section and driving lead guitar with Wayne’s restrained lead vocals. The album closes with an incredible arrangement of Tom Paxton’s “The Last Thing On My Mind” with Wood’s overdubbed guitars at the fore. Wayne’s plaintive vocals are a perfect complement, giving the tune its deceptively heavy sound. Jangling guitar and delicate harmony vocals set the scene for an incredibly inspired, wah wah driven solo by Wood, with just the right amount of phasing added for good measure on this seven and a half minute gem. Disc two contains 25 tracks, 71 minutes in all, opening with the demo of a song “That Certain Something” that was not released at the time and a reduced mix of “Beautiful Daughter” before shifting to 23 cuts recorded for the BBC between May, 1968 and November, 1969. As was common, The Move recorded tracks for the BBC that did not find release on any of the band’s albums or singles. Among these are a cover of Neil Diamond’s “Kentucky Woman,” takes of the classic “Long Black Veil”, Goffin/King’s “Goin’ Back”, Brian Wilson’s “California Girls”, Paul Simon’s “Sound Of Silence” and Nazz’s “Open My Mind” all performed with The Move’s special flare. These are joined by renditions of some of the band’s best known songs including all three singles released in conjunction with “Shazam” and interviews with drummer Bev Bevan and lead vocalist Carl Wayne. This deluxe edition of “Shazam” was compiled for Esoteric Recordings by Mark Powell. The 20 page color booklet contains an essay by Mark Paytress, complete track annotations, 24-bit remastering by Ben Wiseman at Broadlake Studios and lots of gorgeous photos. This third installment of Esoteric’s pre-EMI Harvest recordings by The Move is definitely up to the level of its predecessor’s “Move” and “Something Else from The Move.” Kudos to Mr.’s Powell, Wiseman, Paytress and all other’s involved for a job very well done! This double disc edition of “Shazam” belongs in the collection of all fans of psychedelic music of the 1960s and 1970s and cannot be recommended too highly.